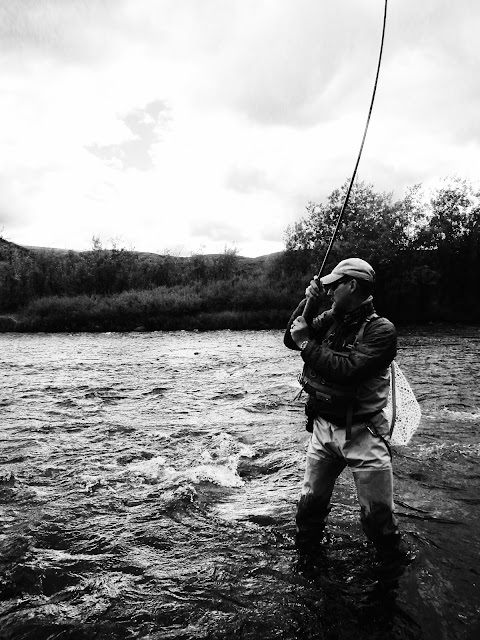 Tenkara Tracks: Tenkara Angler Magazine is LIVE! Tenkara Angler Magazine is LIVE! Just a note to let you know that my article on tenkara in the Alaskan interior, appearing in the Fall 2016 issue of Tenkara Angler Magazine, is available online, and in print. It's packed with a wide range of informative and entertaining articles, and our editor, Michael Agneta, has once again done a fantastic job of putting all of it together. Enjoy! Congratulations with your publishing, Paul! Is there an online copy of your article online?